As Poundland gets ready to float on the London Stock Exchange this week, in a move expected to value the business at £750m – similar in size to JD Sports Fashion – it’s inevitably prompted analysis of just how Poundland has become so successful, so quickly. 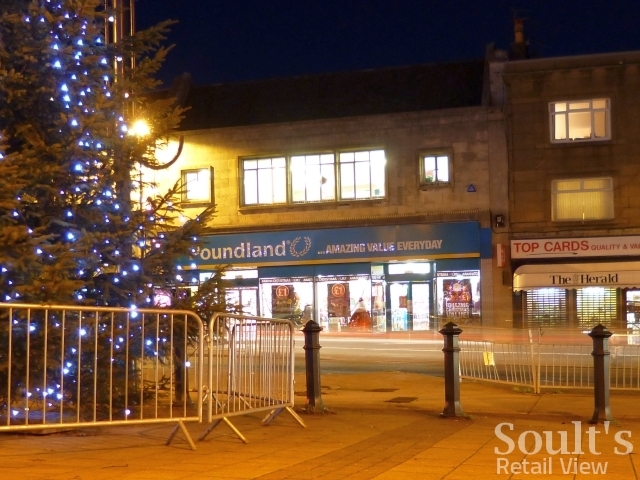 When I wrote a column about Poundland for Bdaily back in November 2011, it had added 200 stores in the previous three years to bring its store count up to 360. 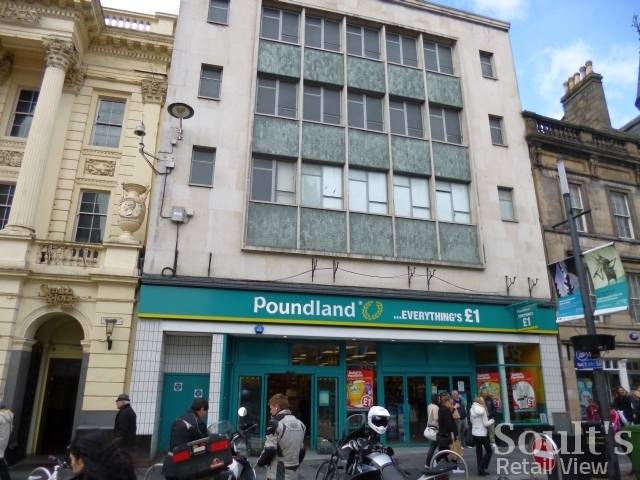 Fast forward another couple of years to the present day, and Poundland’s estate has grown to over 500 shops – an astonishing rate of growth that surpasses even the store a week that Woolworths was opening at its peak in the late 1920s. 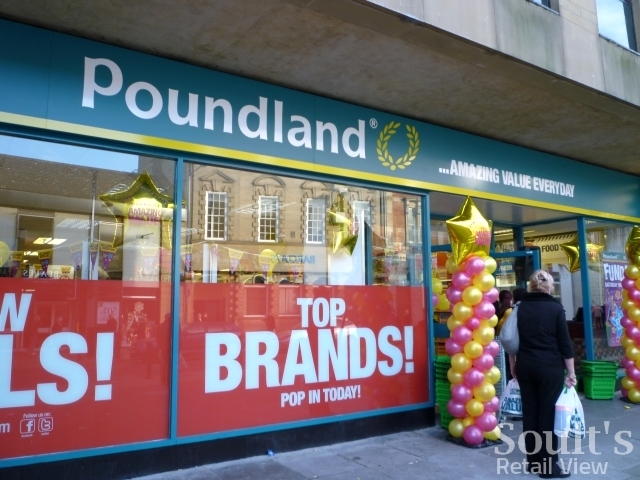 There’s little sign of the rate of growth subsiding either, with a long-term target of 1,000 UK branches and Poundland’s new stores page reporting another eight openings between now and the end of March. Of those, it’s notable that five are in retail park or outlet village locations, demonstrating the subtle shift in Poundland’s focus as its store sizes get bigger and the number of high-streets without representation dwindles. I made the comparison with Woolworths a moment ago, and, again, that is a recurring theme. 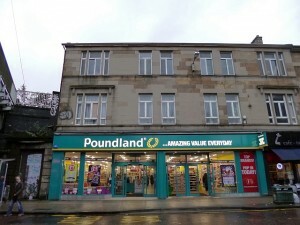 Back in 2011, I described Poundland as “the new Woolies”, citing the parallels with Woolworths’ origins as a shop that sold ‘Nothing Over 6d’. Similarly, in comments I’ve recently given to The Grocer, The Independent and, somewhat bizarrely, the Daily Star, it’s been hard to ignore the fact that ex-Woolworths sites account for a big chunk of Poundland’s recent growth: 93 locations at the time of publishing my latest research in January, though the branch in Birmingham’s Pallasades has subsequently closed down as part of the John Lewis-anchored Grand Central redevelopment. 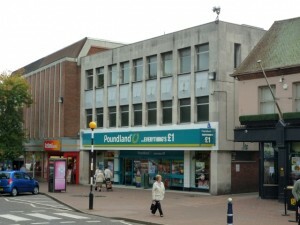 It’s certainly the case that the demise of Woolworths gave enormous impetus to the growth of Poundland and its competitors, such as 99p Stores and Poundworld – partly in terms of filling a gap in the market, of course, but crucially with regard to freeing up space that had, in many cases, been occupied by Woolworths for many decades. 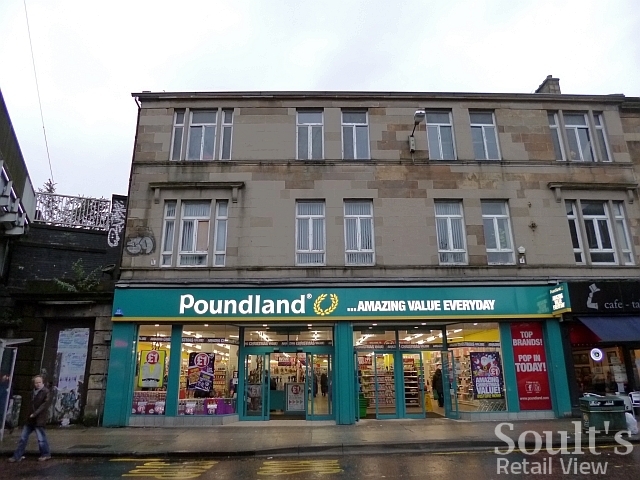 There are many smaller towns where a unit big enough and prominent enough for Poundland, B&M, Home Bargains or similar simply wasn’t available until Woolworths collapsed. 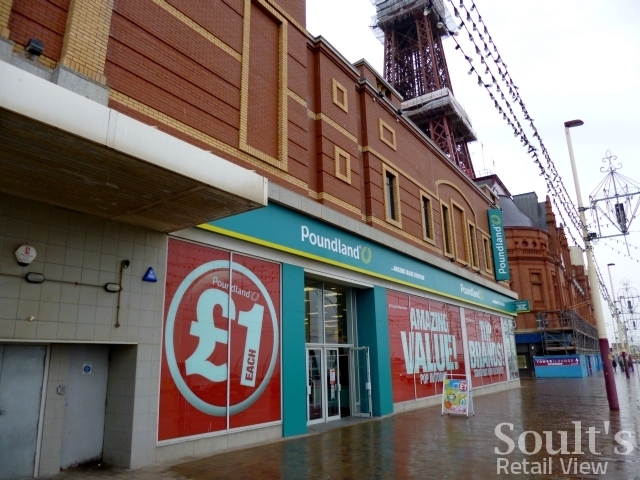 In turn, this greater visibility – and the good quality experience and products offered by many of these stores – has certainly helped Poundland and its competitors address any credibility gap, at the same time as the downturn has made shoppers more amenable to discounters anyway. I’m sure there’s also an emotional element, in that shoppers who loved Woolworths will automatically be more predisposed to investigate any similar store trading from the same location. 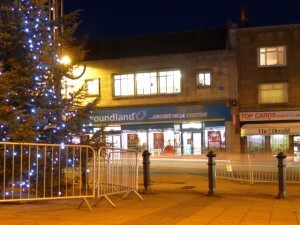 It’s Poundland, however, that has benefitted more than any other discounter from the demise of Woolworths. 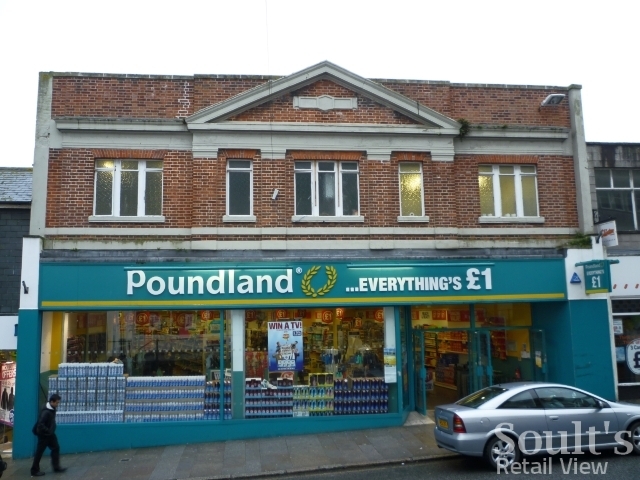 In its range of store sizes, locations and product mix, Poundland is also, arguably, the discounter that has most successfully positioned itself as the successor to Woolworths. 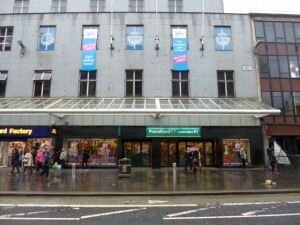 For example, Poundland’s extensive own-brand range, in categories such as stationery, gardening, DIY and homewares, recalls Woolworths’ historic strength in own-brand products while also providing an important point of differentiation from the offers of its single-price rivals, who, in turn, have developed their own exclusive lines. 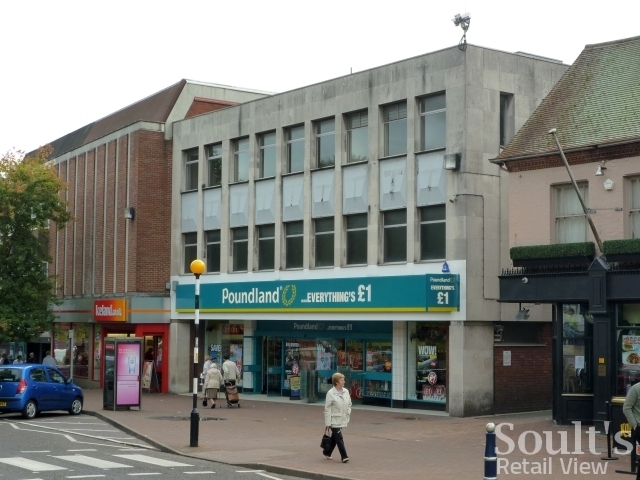 Would the landscape look much different if Woolworths had, somehow, managed to survive? Almost certainly. 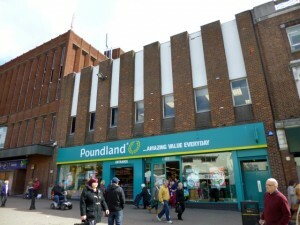 Poundland was already growing and doing well before Woolworths disappeared, of course – and was one of the many high-street retailers, alongside the big supermarkets, eating away at Woolworths’ market share – but I suspect we wouldn’t have been looking at the company floating quite this soon if Woolworths had still been around. 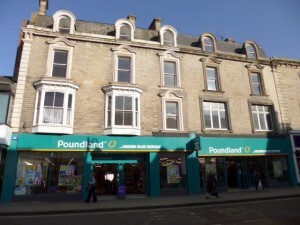 As it is, what I see almost everywhere I travel is the huge growth of Poundland and other discount variety retailers since 2008, taking advantage of the availability of good quality space but also of the steady shift in perceptions as consumers overcome the old stigma of shopping at discounters – whether that’s Aldi, Lidl or Farmfoods for their weekly shop, or Poundland and the like for everyday essentials. Indeed, what’s also been fascinating is seeing the discount variety stores grow so quickly into national chains, with B&M aggressively pushing into the south, for example, and Wilkinson making inroads in places like Scotland and the South West where it hardly had any presence before. At the same time, we’ve seen the single-price retailers experiment with new multi-price formats – such as Family Bargains and Discount UK – with varying success. 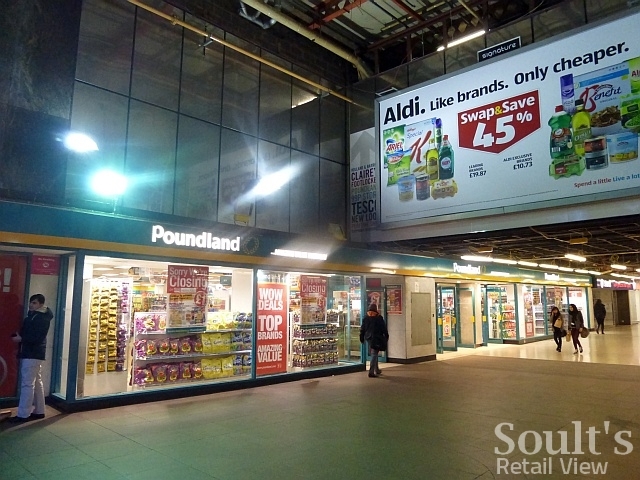 While a lot of the growth across the board has come from ex-Woolworths properties, the collapse of other big names, like Peacocks, TJ Hughes and Ethel Austin, has also provided discounters with a ready supply of decent space in good locations. Inevitably, as the discounters establish themselves as national names, the question arises of how far the single-price or low-cost model can be translated to online retail, with its need for shipping costs and larger basket sizes, and the lack of the ‘just popping in’ factor that helps make the physical stores work so well. Poundworld – through its involvement in Poundshop.com – is already having a go, while Poundland is expected to launch an online trial later in 2014. 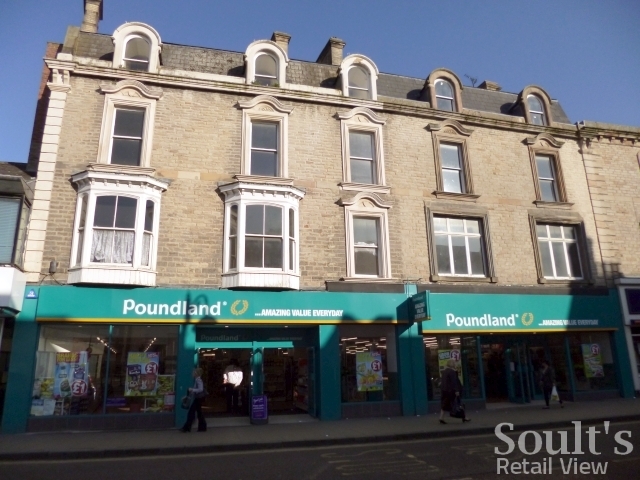 Whether that will work, and whether it goes beyond a trial, remains to be seen – after all, if the growth of Poundland’s physical stores continues at the present rate there will barely be anyone left in the UK who isn’t within easy reach of one. 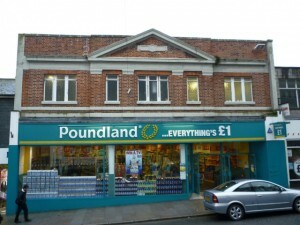 In short, then, Poundland’s recent success can be seen as a fortuitous mix of luck and judgment. Of course, the demise of Woolworths and the difficult economic conditions have helped to create an environment in which ambitious and well-run value retailers can thrive. 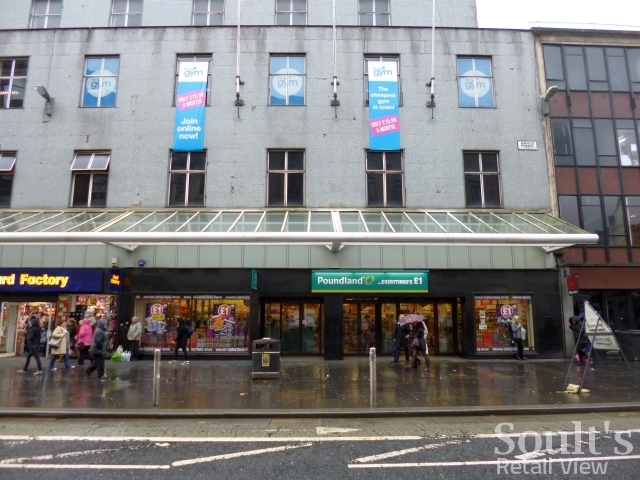 Ultimately, though, it’s Poundland offering consumers exactly what they want – great products, at a good price, in a pleasant environment, and in handy locations – that has really underpinned its success to date, and that should provide a solid basis for its future growth as a PLC. My retail consultancy business, CannyInsights.com, provides bespoke place- and sector-specific market insight, including detailed coverage of ex-Woolworths locations nationwide. 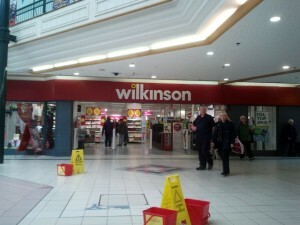 It also works with retailers to improve their stores, customer communications and market knowledge. For more information, visit www.cannyinsights.com, drop me an email, or give me a call on (0191) 461 0361.